In Paris, the bistro is an institution. 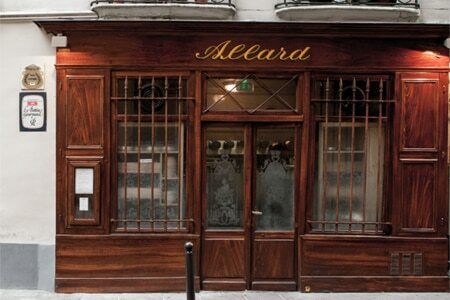 With a cozy, unpretentious atmosphere and French fare at a modest price, what's not to love? Find a small table and order up some classic French bistro dishes such as steak au poivre and coq au vin at one of GAYOT's Top Bistros in Paris, presented in alphabetical order.